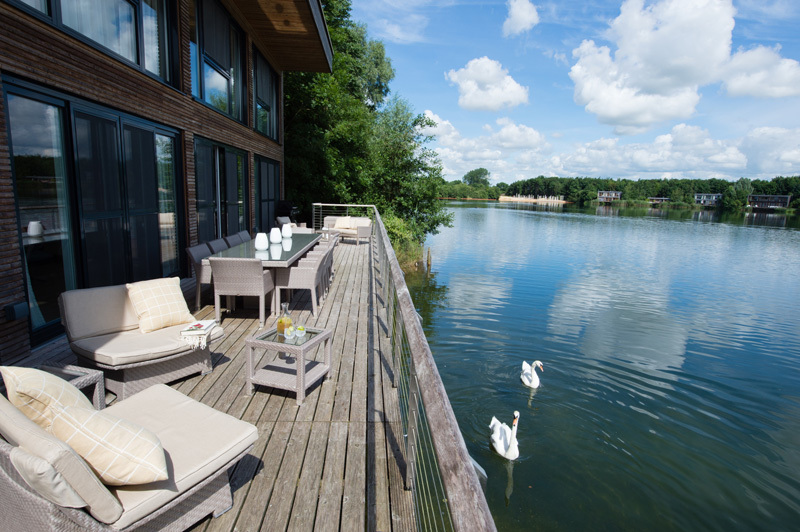 Our next pick, The Lakes by Yoo, takes the self-catering experience to a whole new level of sophistication. 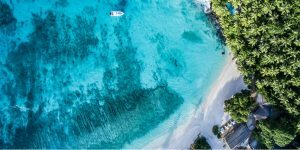 Striking lakeside houses with elegant interiors span an 850-acre estate, along with myriad watersports and forests begging to be biked, hiked and zip-lined. Their sleek open-plan kitchens make cooking a real treat, as do the lake-facing decks with BBQs. 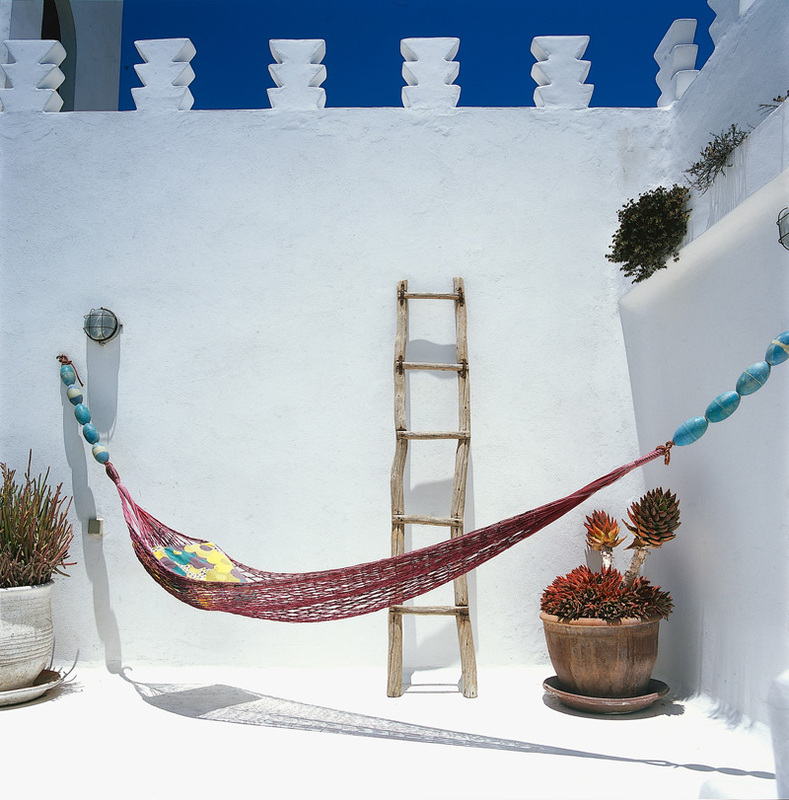 Alfresco daybeds are perfect for lounging in a post-prandial stupor. Want to make things even easier? Locally stocked breakfast hampers can be delivered daily and you can book a Michelin-starred chef service and mixologists for the evening. Now that’s service! They say that even bad food in Tuscany is good food. 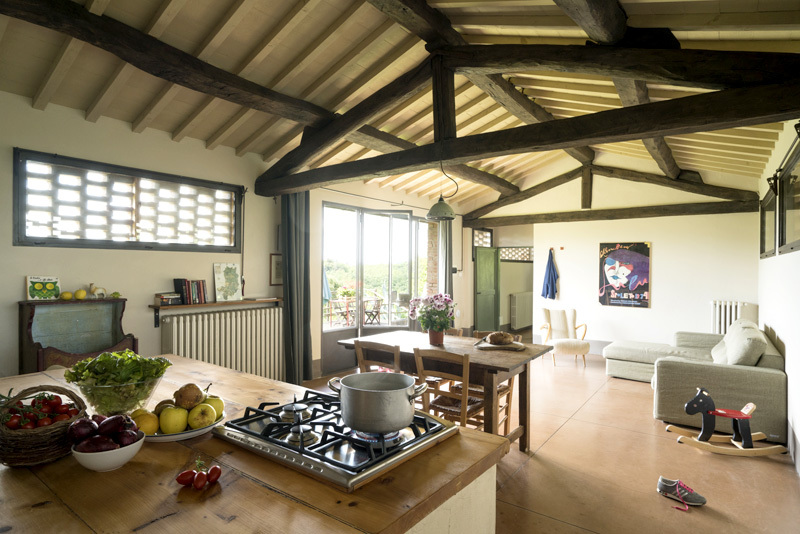 Fortunately, Fattoria Barbialla Nuova offers only the very best of the region’s cuisine – and you’ll cook up this gourmet produce in a gorgeous, farmhouse kitchen. You’re encouraged to help yourself to the spoils of the farm and forest – wild herbs, blackberries, figs, apples, plums, nuts, herbs, elderflower, pears, cherries and peaches. Or have a go at bee-keeping! Locally prized truffles cover half of the estate and there are guided truffle hunts during October-December. The farm shop is stocked with staples and beautiful home-grown products including olive oil, honey, meat, eggs, jam and local wines. It doesn’t get more pastoral than this. The Craftsman’s Cottage strikes that perfect balance – it’s homely yet seriously luxurious. 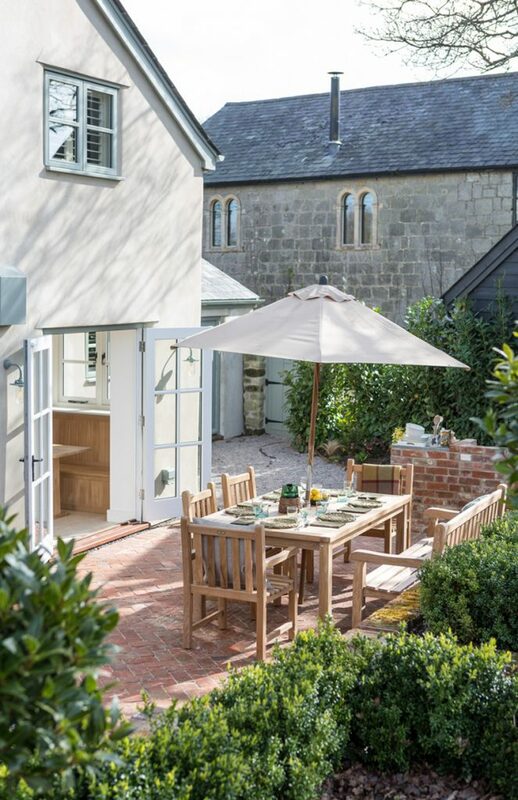 The airy kitchen-dining-lounge space is ideal for sociable suppers, or you can fire up the BBQ and catch the last of the afternoon rays in the west-facing garden. 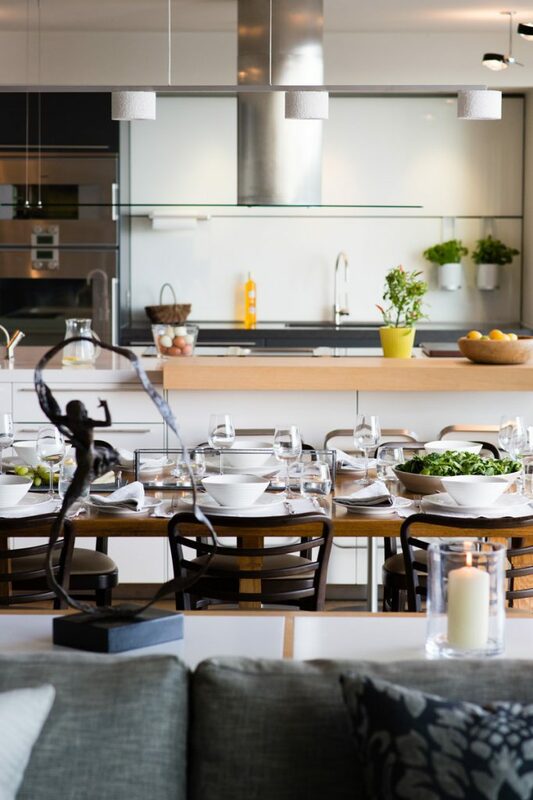 The light-filled kitchen is full of David Mellor cutlery and glassware, along with every pot, pan and utensil you could need; an enormous Rangemaster is tucked into the old chimney breast. 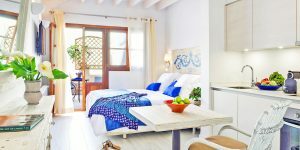 On arrival, you’ll find a generous welcome hamper (fresh bread, homemade granola, Greek yoghurt, juicy strawberries and sweet lemon curd), and for your evening feasts fresh fish and chilled wine can be delivered to your door. But don’t feel under pressure to cook – there’s a thoughtful honesty fridge with homemade chicken pies, or you can book a private chef for the evening. 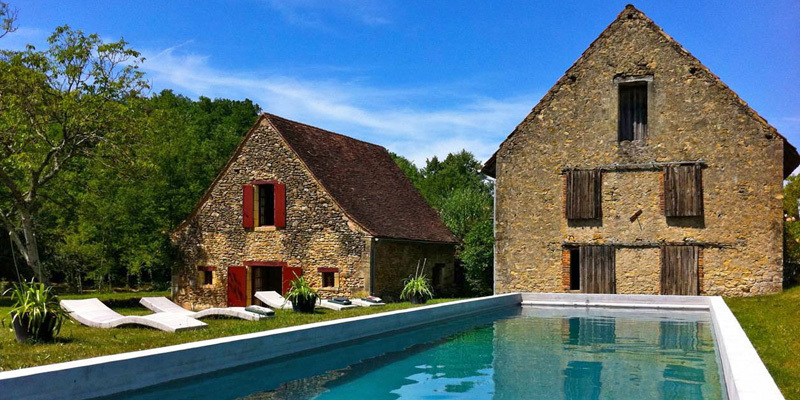 The Watermill is the epitome of self-catering in style – a beautiful kitchen, understated indoor/outdoor dining, views of the valley and the produce of the Perigord. The light-filled kitchen has chalk-grey worktops, a cool pebbled floor and is brilliantly equipped for the would-be cordon bleu. It has a huge gas hob, electric oven, double fridge, dishwasher and espresso coffee machine. You’ll also find plenty of stainless steel pots and pans, a full complement of glasses, cutlery and crockery, and fresh flowers perched on chunky antiques. The owners provide a whole host of goodies, such as bread, wine, seasonal fruits and some basics, or you can stock up on local delicacies – truffles, ceps, foie gras, confit, chestnuts and local wines… Feast the week away! 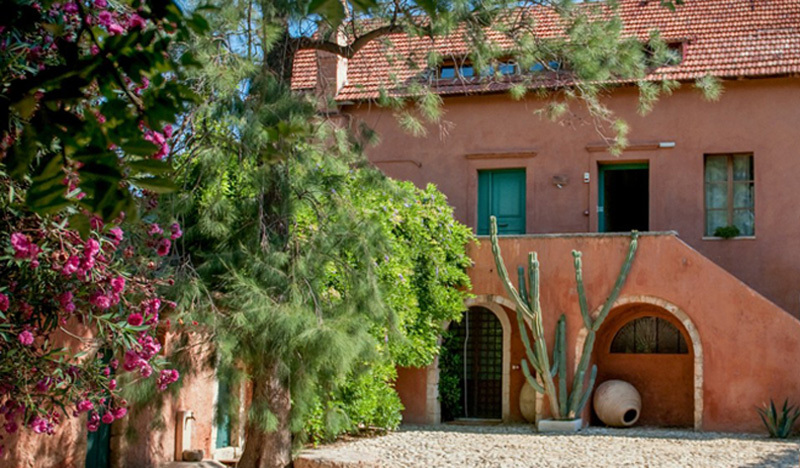 A tranquil organic farming estate near Chania, Metohi Kindelis offers 3 self-catering apartments with private pools and beautiful eucalyptus gardens – a dreamy setting for candlelit suppers. 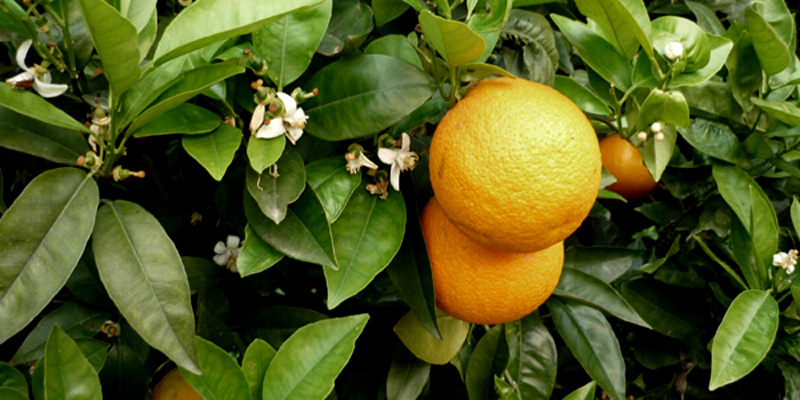 Your fridge is restocked daily (eggs, yoghurt, milk, local cheeses, olives and wine) and fresh garden produce is left on your table (oranges, lemons, strawberries, tomatoes, apricots or avocados, depending on the season). 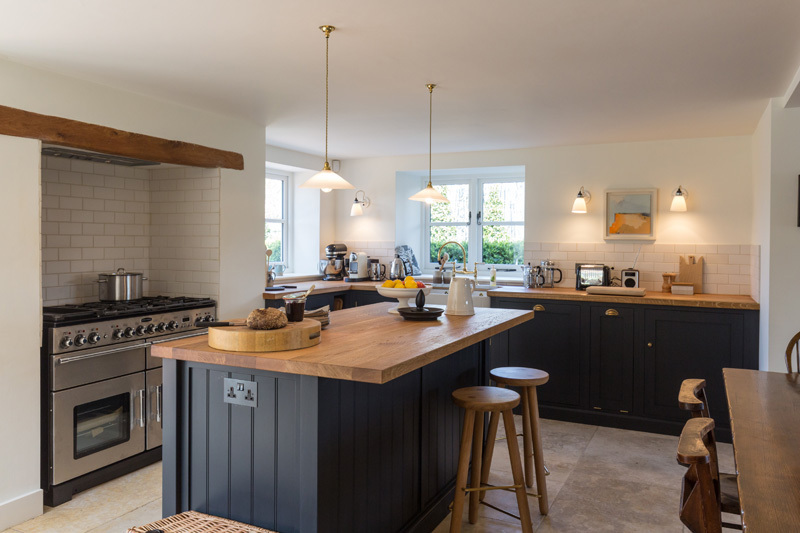 The open-plan kitchen is a chic blend of antique and modern, kitted-out with a cooker, filter coffee maker and juicer for fresh oranges, but if you don’t feel like cooking, you can order delicious home-cooked meals. Don’t miss the opportunity to learn a few regional recipes – there are Tastes of Crete cooking classes on-site twice a week. The Design House is the cool lovechild of 2 retro-design pros: a renovated 4-storey medina home with exclusive 60s finds like mushroom lamps and a rattan hanging chair. 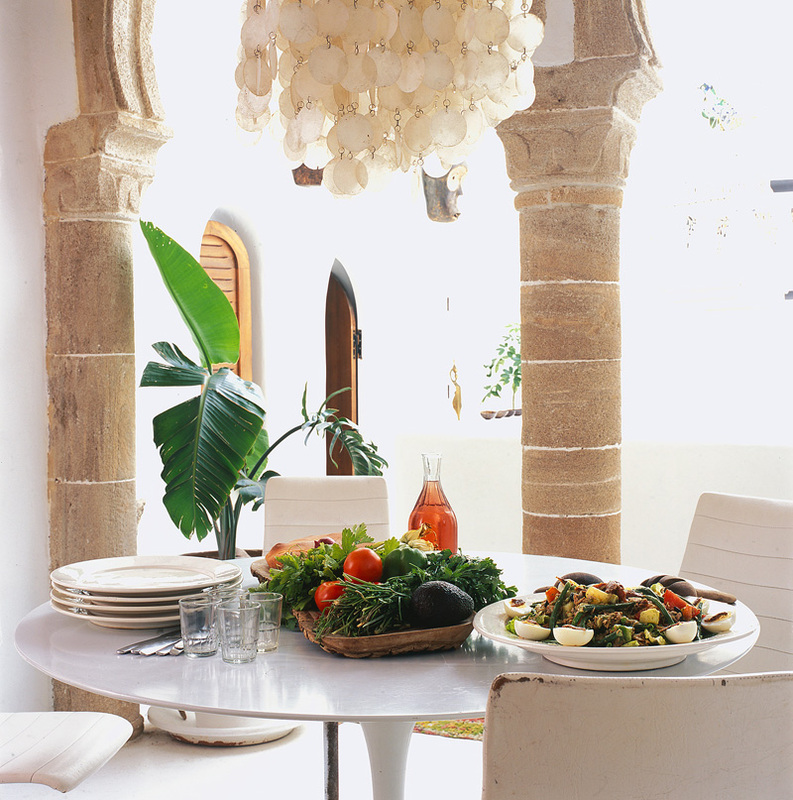 Cook up a storm in the creamy modern kitchen or ask Emma to arrange a home-cooked Moroccan meal delivery. Slip through a white archway and dine at the striking ‘tulip’ table, or take a mint tea up to the sun-trap roof terrace. Keen cooks can try their hands at tagine and couscous suppers using produce bought from local bakeries and buzzy fruit and veg markets. Also, Essaouira’s proximity to the Atlantic means seafood lovers are especially indulged by the local fresh fish markets. 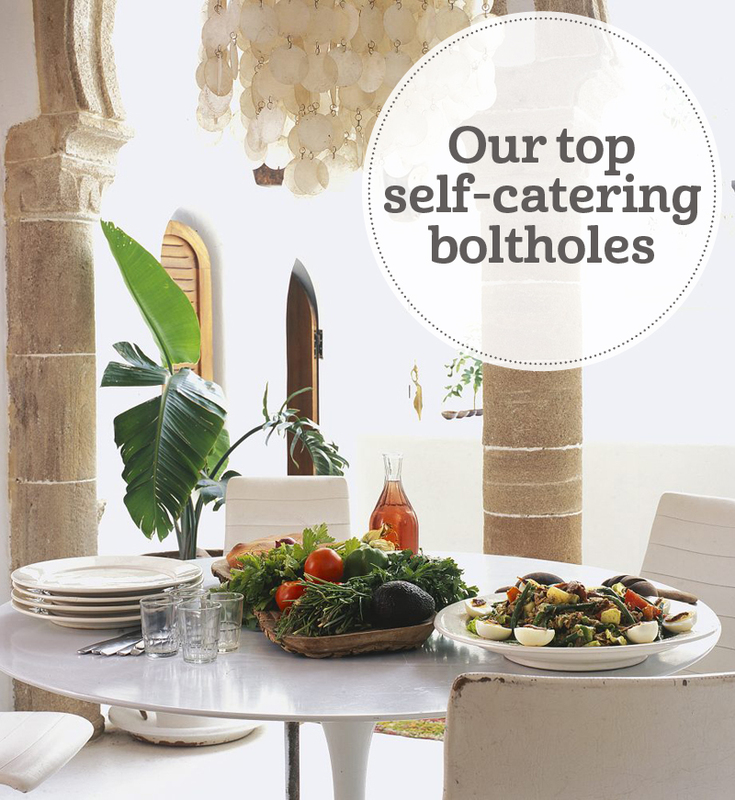 View all of our boutique self-catering cottages and apartments.